Dr. Richard Eggert is no stranger to natural health care; his interest in natural healthcare began as a teenager. Dr. Eggert’s initial interest was in nutrition which led him to earn both a bachelor’s and a master’s degree in nutrition, graduating at the top of his class in both. He then worked for a couple of years in hospitals, but found that they were not the ideal environment in which to teach people about natural alternatives to drugs and surgeries! Dr. Eggert’s sister and one of his good friends were chiropractors and, after seeing them for preventive care, it became readily apparent that chiropractic and nutrition provided the perfect combination for a true natural health care approach. “My family and I receive chiropractic care, we maintain a healthy diet and we all participate in some form of exercise. I have exercise equipment in our home and in my office. We all like to bike and swim and I get some additional exercise walking our dog. Dr. Eggert is licensed by the State of New York and he is a member of the New York State Chiropractic Association (NYSCA), the American Chiropractic Association (ACA) and the Chiropractic Sports Council. He also received the Certified Chiropractic Sports Physician (CCSP) designation upon completion of extensive postgraduate coursework in sports chiropractic. Fort Hamilton Chiropractic and their patients are proud to put on an annual Toys for Tots drive in the office that benefits Brooklyn-based families and their children each year (we donate all the toys to The Center for Family Life located in Sunset Park). Dr. Eggert’s wife, Elizabeth, is an international flight attendant who loves to prepare varied and exciting meals for the family. Dr. Eggert readily admits that he used to be ‘king of the kitchen” and a vegetarian chef… but Elizabeth usurped his throne and now she “rules” the kitchen. Dr. Eggert has two daughters, that he is very proud of…”My older daughter graduated from journalism school at the University of Maryland in 2015 & has been working in her field since (she loves to sing). My younger daughter is a junior at SUNY Binghamton (at a young age she chose to become a vegetarian). 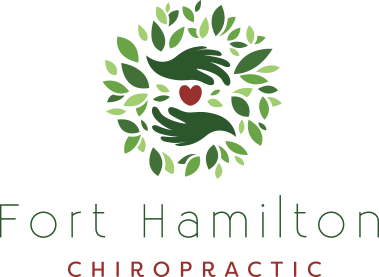 Dr. Eggert would like to personally thank you for visiting Fort Hamilton Chiropractic’s website. We hope to get the opportunity to meet you in person at our office and discuss your specific health goals because we endeavor to help many more people to discover an improved lifestyle, enjoying all they want out of their lives, through all-natural Bay Ridge, Brooklyn chiropractic care. Take the leap towards better health and experience what thousands of others have already come to know at Fort Hamilton Chiropractic. 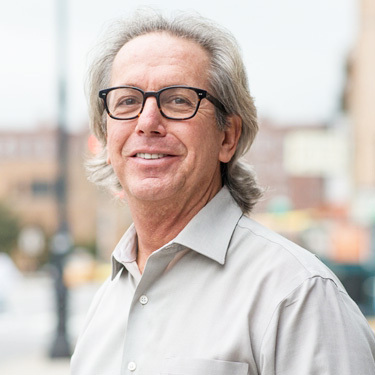 Call our Bay Ridge, Brooklyn chiropractic office today!